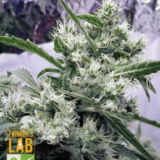 From the highest peaks to the lowest valley, Farmer’s Lab Seeds are widely regarded as one of the leading suppliers of cannabis seeds throughout the USA. For years now we’ve been sourcing the finest quality seeds and providing them to our customers – and with incredible fair prices and a wide range to choose from; is it any wonder why we’re trusted by thousands? 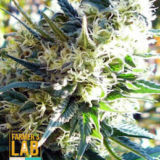 At Farmer’s Lab, we understand the importance of providing a quality service that our customers can count on. You might not have known this, but it’s actually entirely legal to purchase cannabis seeds throughout the entirety of the United States. 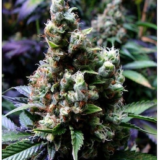 That means that whether you’re in Washington, Texas, or Alabama – you can legally purchase seeds for your own enjoyment. And for your added reassurance, we ensure to send your seeds in discreet packaging that could help to make sure that your activities remain private and confidential. 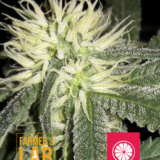 From requiring cannabis seeds to help for medicinal purposes, if you’re planning on providing a gift to a loved one, or for any number of reasons in between – if it’s affordability, reliability, and a world-class level of service that you’re after, look no further than Farmer’s Lab Seeds today. 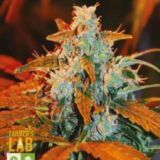 We proudly offer a selection of premium quality seeds from our world-famous AK 47 strain, right through to our Amnesia seeds and much, much more. Each seed can help with a variety of ailments including headaches, nausea, pain relief, and even insomnia; so why suffer for any longer than you have already? From the smallest village, through to the largest city; at Farmer’s Lab we are proud to cater to our customers throughout the country. We also supply customers in Canada and Australia; both of which can take advantage of our country wide shipping – to each state and province that they play host to.